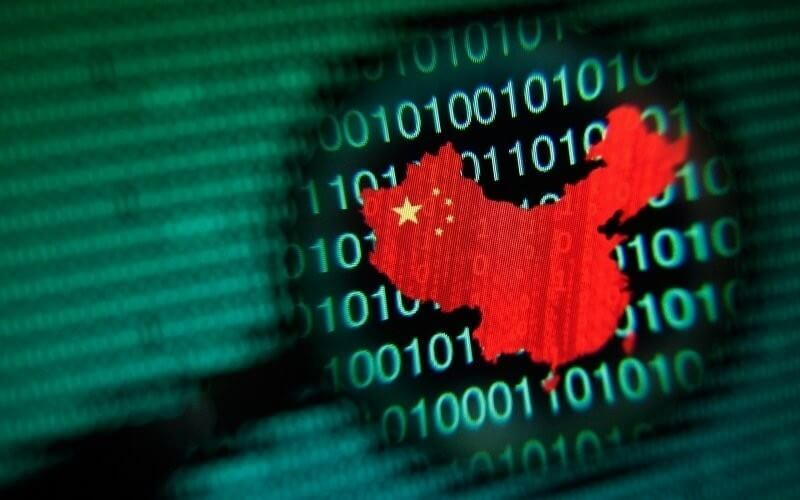 The Chinese government is looking to tighten its control over what its citizens see on the internet by prohibiting regional ISPs from allowing access to websites with domains, or web addresses, registered outside of the country. The proposed change is part of draft revisions to internet domain name regulations issued by China’s Ministry of Industry and Information Technology. Those who violate the rules would face fines of up to 30,000 yuan ($4621) and have their actions announced in public notices. China’s so-called Great Firewall already censors a lot of the country’s internet. Sites such as Facebook and YouTube are blocked in mainland China, but these new rules, which are open for public comment until April 25, would bring even more restrictions. Zhu Wei, a government policy advisor and internet scholar at the China University of Politics and Law, said the proposed rules were necessary in the short term to ensure the country’s "national security and ideological security." “I remember a while back stumbling across terrorist video footage of a beheading. This spread to China’s Internet from abroad. China doesn’t have this sort of thing,” he said. While the updated regulations could make it difficult for overseas corporations to do business with China, Zhu said that the measures were aimed at blocking terror groups and organizations opposed to Chinese policy. He added that “a path will be found” for foreign companies. Zhu also pointed out that the rules weren’t intended to be a permanent fixture. “The trend obviously is for the Internet to be shared and governed by all, meaning everyone operates according to the same principles, but we’re not there at present,” he said. While China is pushing the line that these changes are both necessary and temporary, it does appears to be a case of the government cracking down yet again on internet freedoms. Earlier this week it was reported that Microsoft had created a version of Windows 10 specifically for the country that features “more management and security controls,” and it was announced last year that 15,000 people had been arrested for alleged internet crimes.